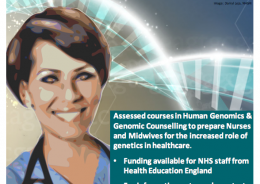 Registrations now open and applications welcomed for assessed courses in Human Genomics & Genomic Counselling from the Cambridge Genomic Medicine Programme to prepare Nurses and Midwives for the increased role of genetics in healthcare. 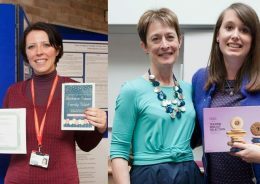 Two of our NIHR Cambridge CRF nurses have won top prizes at a research conference in Cambridge. 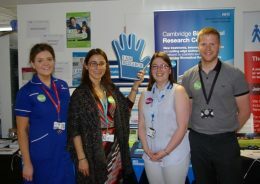 The NIHR BRC staff hosted a day of events on Thursday 18th May, to celebrate International Clinical Trials Day (ICTD) at Cambridge University Hospitals (CUH). 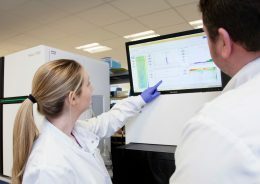 Results from the public research awareness survey conducted at Cambridge University Hospitals (CUH) have now been released. 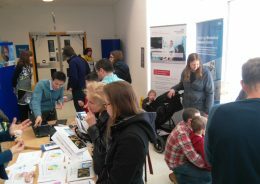 Have you or your child been a patient at Addenbrooke’s Hospital? 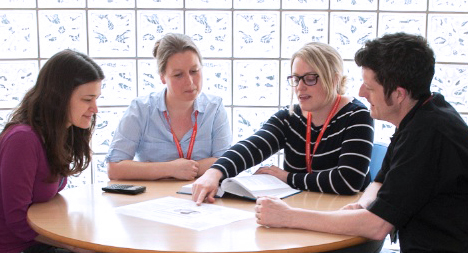 Please help us find out your understanding of research within the hospital. 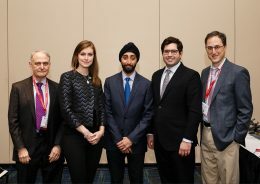 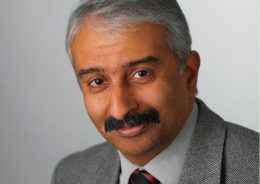 Dr James Rudd, Dr Elizabeth Warburton, Dr Anthony Davenport, and others have published two studies on the imaging of vascular inflammation. 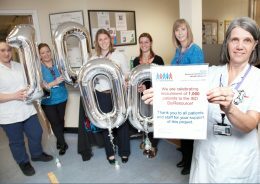 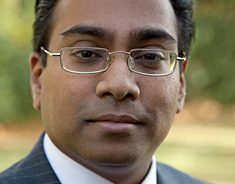 The National Institute of Health Research (NIHR) Inflammatory Bowel Disease (IBD) BioResource are celebrating the recruitment of their 1,000th patient to their research programme.